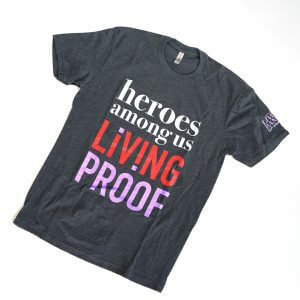 If you have a passion for spreading the word about organ donation then this is the t-shirt for you. 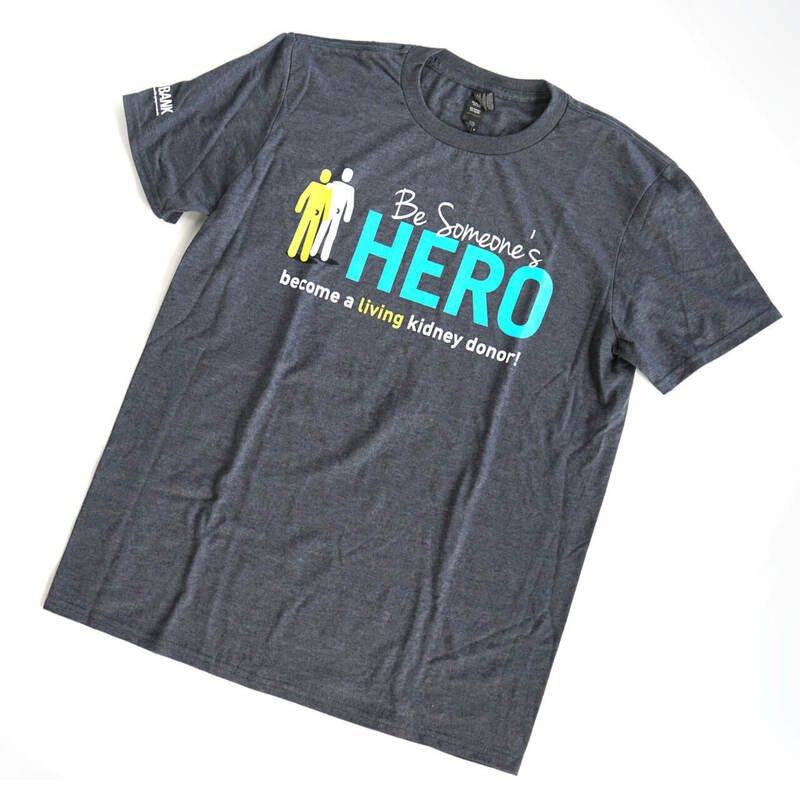 Our Be Someone’s Hero: become a Living Kidney Donor tee says it all. 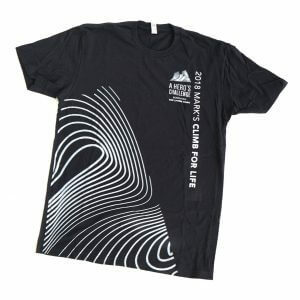 Stylish and comfortable this tee comes in both unisex sizing and fitted women’s size. The right sleeve features The Living Bank logo. Availability will vary depending on size. If requested size is not available tee shirt will be upsized.